We’re putting higher yields in your hands with TerraGator® application equipment from Alliance Ag Equipment. Benefit from their accurate application, advanced technology and innovative, comfortable cabs. 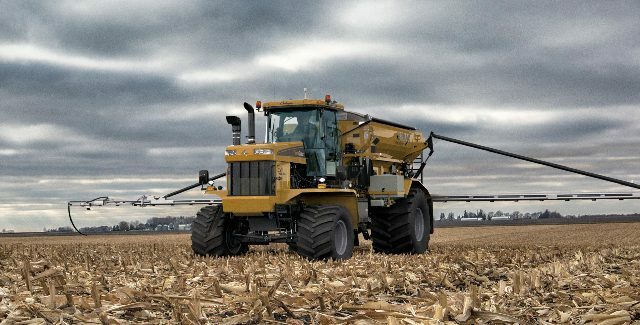 Spray and spread with ease with TerraGator applicators. Not only do they feature precision application, but they’ll also keep you comfortable all day long with specially designed, comfort-enhanced cabs.